Team – Servatech Property Management Ltd.
Building and administrative staff training. The following executive members of the SERVATECH team play a key role in the operation of our organization. Throughout the past twenty years Hossam El Harouni has gained a wealth of property management experience including the management of residential, commercial, retail, and office and condominium properties with Winnipeg Properties. For the past five years Hossam has focussed his interests on providing real estate management consulting services to a select group of clients. 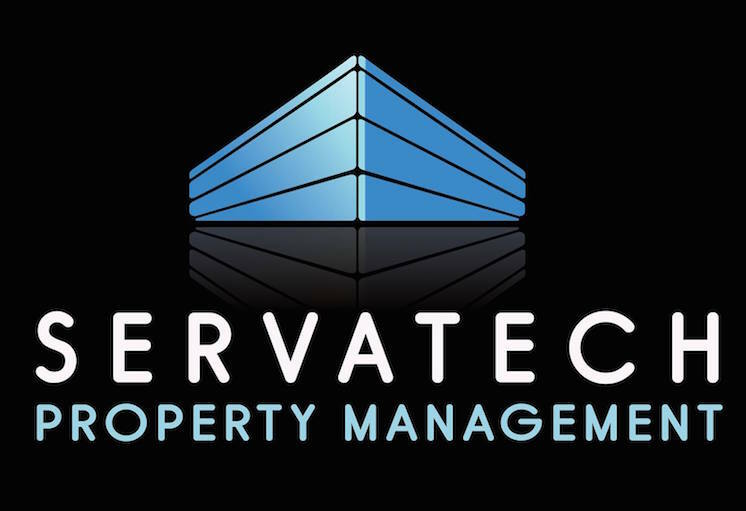 He also headed up operations for Servatech Property Management. A Certified Professional Accountant and graduate from the University of Manitoba, James brings many years of accounting and financial experience in the residential, commercial and retail property management sectors. Prior to him leading the finance and accounting department here at SERVATECH, James also held positions with various Properties. All of these roles have greatly contributed to his understanding and appreciation of the needs of our clients and their portfolios. 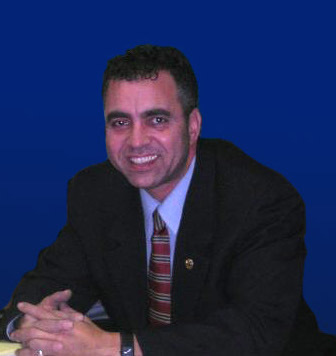 Pat Anderson has worked in the property management field directly with Sam El Harouni for over 15 years. Throughout this period, Pat has been instrumental in attracting excellent site staff and standardizing procedures at various properties and ensuring a consistent high quality of cleanliness, repair, maintenance and the overall provision of our intensive management services. Over the past ten years Magi Johnson has obtained comprehensive knowledge of both Commercial and Residential management. 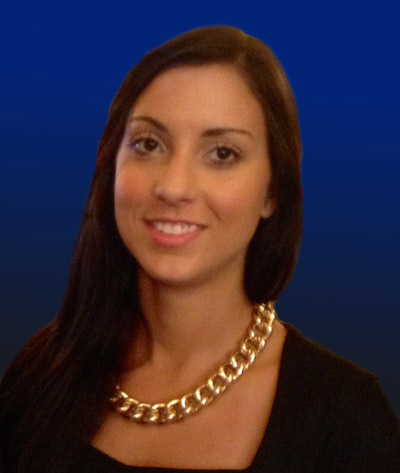 An honors graduate from the University of Manitoba , Magi also holds a CPM designation (Certified Property Manager). This formal training combined with years of experience has been instrumental in developing and implementing maintenance and management procedures on commercial properties. Owners have in turn benefited from such measures that have worked to protect their investments while at the same time maximize revenues. Andrus then takes this one step further by working with owners to design and implement capital work plans in preparation for tomorrow. Nadia El Harouni has gained extensive experience over the past several years in the management of a variety of rental residential and condominium properties situated within the Greater Winnipeg area. Not only is Nadia experienced in the physical and mechanical operation of buildings, she has been instrumental in developing many of the administrative and computer systems currently in use within Winnipeg. Nadia is on the Greater Winnipeg Apartment Association Utilities, Communications & Environment Committee.